Walter Davidson was born in Masset, British Columbia, the largest town on Haida Gwaii (formerly the Queen Charlotte Islands). Through his mother’s lineage he is a descendant of the Eagle Clan, taking the Frog as his secondary crest figure, a right also inherited from his mother. 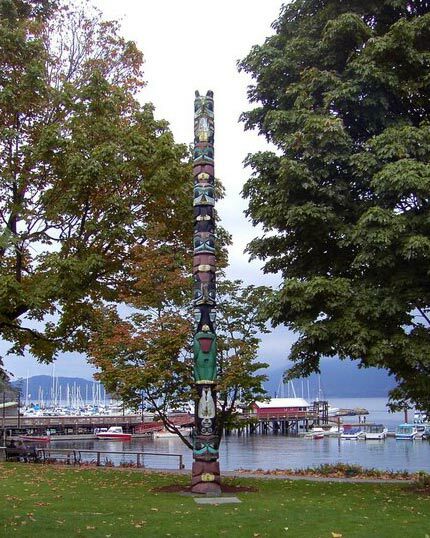 He is the nephew of renowned Haida artists Reg and Robert Davidson and the famed Edenshaw family. Walter began carving in 1999 and has been primarily self-taught since that time. In 1999 he began a three month mentorship with Dwayne Simeon, a master carver who, since 1974, has mentored many artists of the new generation. During his time with Simeon, Walter began to practice the art of Jewellery design and engraving. Walter is inspired by artists Bill Reid, Fred Davis and Charles Edenshaw and his uncles Reg and Robert Davidson. His grandfather, Alfred Davidson, was a master canoe maker and boat builder. Along with other master canoe makers of his time, Alfred was commissioned to carve a war canoe for the 1904 Seattle World’s Fair which was later purchased by the Canadian Museum of Civilization. Alfred’s work continues to be a significant inspiration to Walter as he builds upon the ancient art forms of his people while still creating distinctive style all his own. Walter Davidson was a featured artist at the Aboriginal Pavilion at the 2010 Winter Olympics in Vancouver, exhibiting his work at the Aboriginal Artisan Village and Business Showcase.